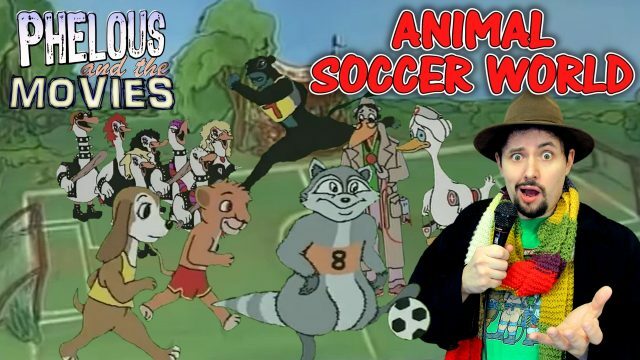 In celebration of 100k subs it’s time to review Dingo Pictures’s crossover masterpiece, slightly based off Bedknobs and Broomsticks but mostly about animals wasting your time. 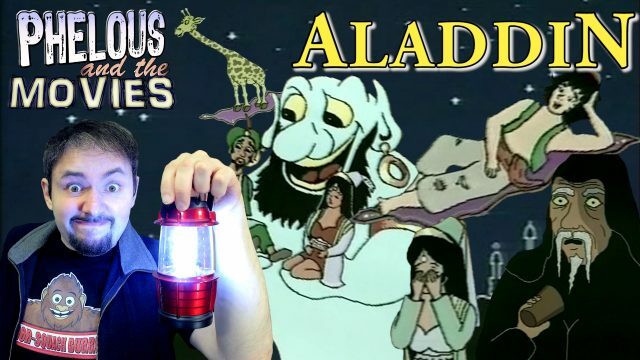 This is the most notorious East West dub since it made it over to Playstation 2! Dingo’s take on Tarzan isn’t called Tarzan most of the time. 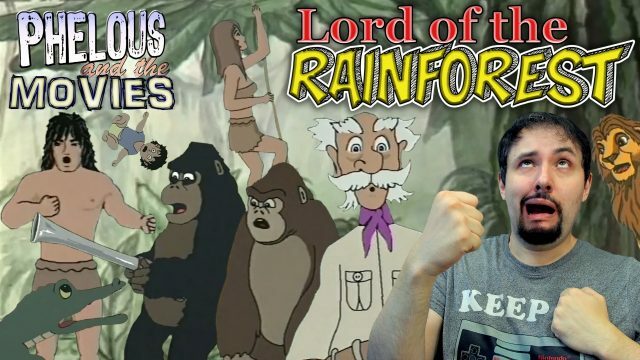 Sometimes it’s Lord of the Jungle and other times it’s Lord of the Rainforest. Also known as Aladin or Alladin. 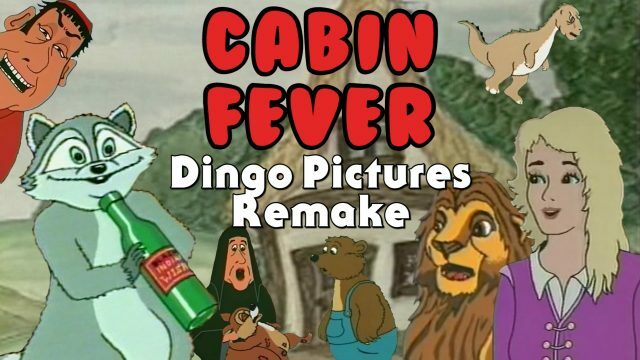 This is a horrible East West dub of the longest Dingo Pictures movie out there. 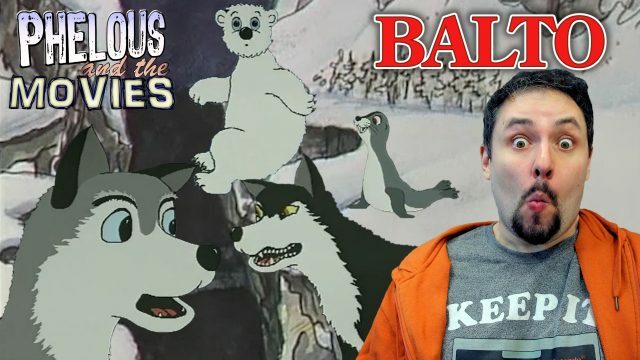 The DVD may call this Brave, the Husky or something like that but this is really Dingo Pictures’ Balto! 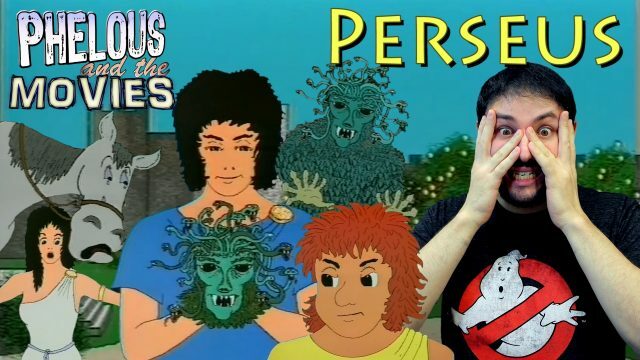 Will anything even remotely resemble the real story? Absolutely! This is so accurate. 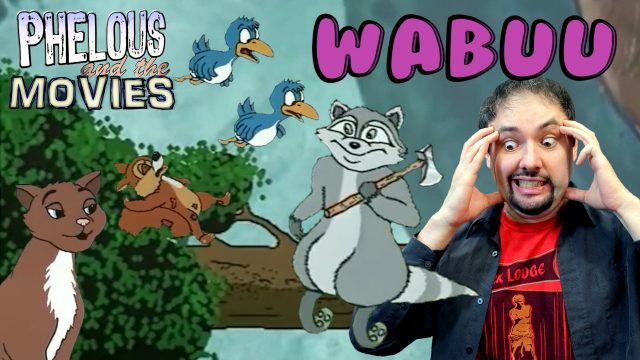 The Wabuu movie tells us the full story of Wabuu being a jerk to everyone. Also this has an English dub far worse than any other Dingo Pictures movie I’ve covered yet. Prepare yourself for the EastWest Dub! 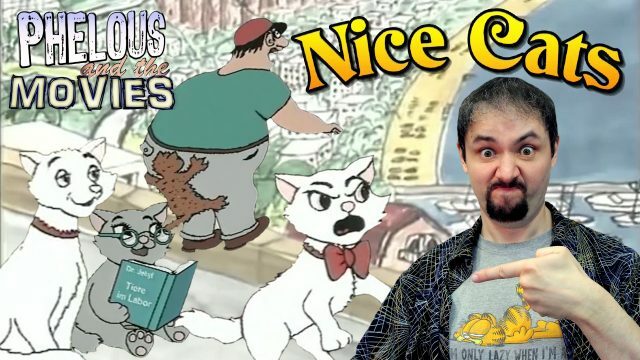 No one else seemed to be knocking off The AristoCats so it’s Dingo Pictures to the rescue 25 years later with Nice Cats! 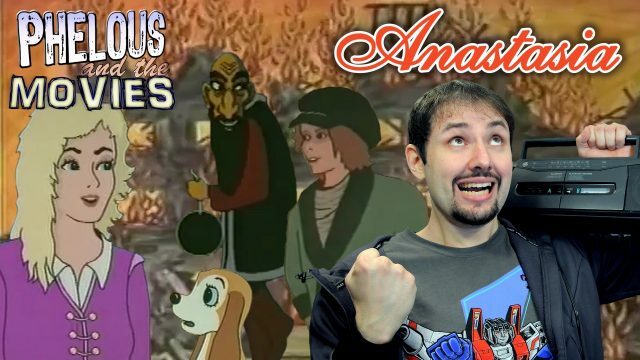 Rasputin attacks with his cartoon bombs making Anastasia lose her mind and decided to live with an old weirdo, until, Anastasia from the Bluth movie shows up in male form. 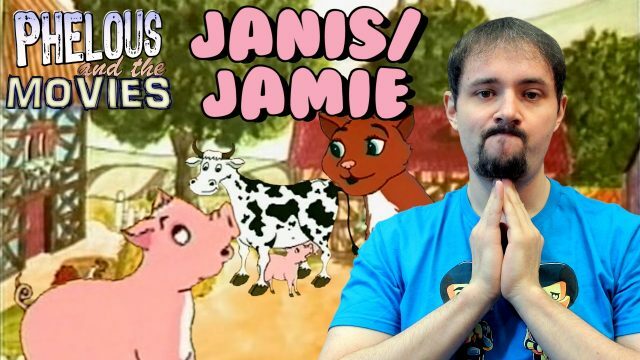 No one knows what this pig’s name is for sure but this is Dingo Pictures’ take on Charlotte’s Web… or Babe… or I don’t know what they were trying to do, and neither did they.